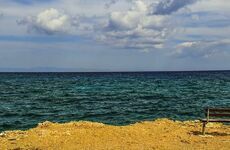 How Did Tea Drinking Culture Begin? Tea drinking culture began around 1662 when Charles II married Catherine of Braganza, who originated from Portugal, where tea drinking was already favoured amongst the country's aristocracy. It's believed that she introduced Britain to the enjoyment of sitting down with an afternoon cuppa and helped turn it into a popular pasttime. Later on Thomas Twining, a merchant, founded Twinings of London, opening the first ever tea room in 1706 at No. 216 in the Strand, London - which you can still visit today, featuring the firm's original logo. Following the success of Twining's, a number of other tearooms started popping up in the city - appealing far more to women than the male-dominated coffee houses at the time. Afternoon tea as a snack that combined drinking and eating was introduced by the Dutchess of Bedford in 1840. Dutchess Anna often became hungry around mid to late afternoon, and because dinner was typically served at eight, she asked to be treated with tea and other snacks in the meantime. Afternoon tea quickly became a popular occasion for many looking to relax in mid 19th century England consisting of scones, cake, jam and cream. 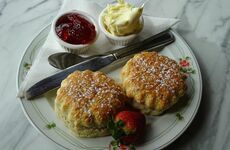 By the mid 1800s cream teas had made it to the West Country where it gained a surge of interest amongst holidaymakers visiting local hotels, looking to sample some of the traditional delights. 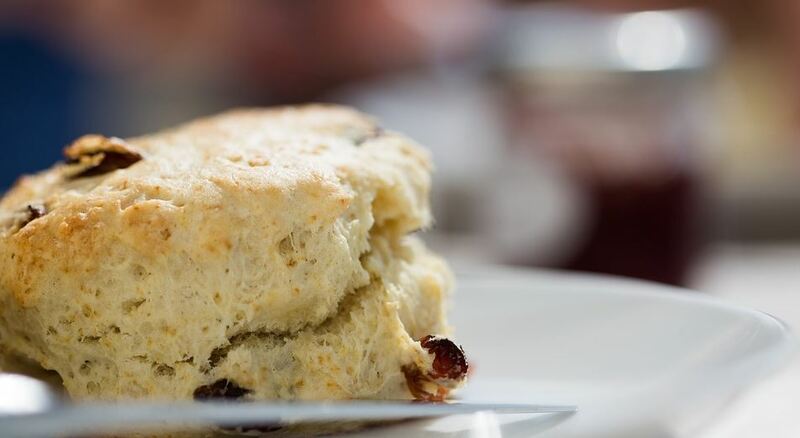 Nowadays the cream tea pops up all over the country as a quintessential staple of English heritage, with the most authentic teas considered to come from the West Country. 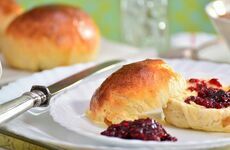 There is however some debate over the true home of the scone, jam and clotted cream treat, with the central arguments stemming from Devon and Cornwall. But if you want to know whether to eat your cream tea with jam first and cream on top (the Cornish way) or the other way round like they do in Devon, check out our blog: The Best Way To Eat A Cream Tea, here.